Now that they are grownups most of them are busy with those same preparations for costumes for their kids. But one is deployed in a place where things that go boom in the night occurs on a regular basis and I struggle with the fears that go along with that. What do you do with that angst when you know people are trying to harm your child? 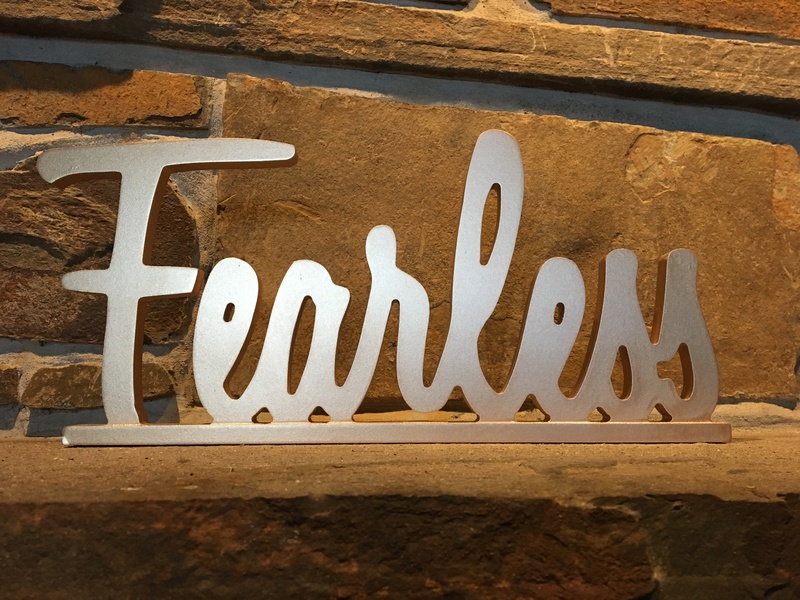 Several months ago I bought the Fearless sculpture pictured below on a treasure hunting trip to TJ MAXX-my favorite place to go when I am looking for nothing and find everything. It really has two meanings-to be fearless, that is without fear. My kids are fearless. They are well trained and motivated to do their duty no matter what the circumstances. The confidence I have in them and their abilities causes me, along with faith in God, to fear less. Fear less. It is an act of the will not the heart. I have to work on it every day. I pray Gods protection with Psalm 91. I remind myself of all they have faced in the past, how much they have overcome. I pick up my knitting and meditate on good positive thoughts like homecoming and the next holiday they wll be home. Becoming fearless is not easy. It requires a lot of mental and emotional energy. That means I have to cut off things that drain me anytime I can. I make an effort to stay balanced and focused on doing what mommas do-support my kid(s). 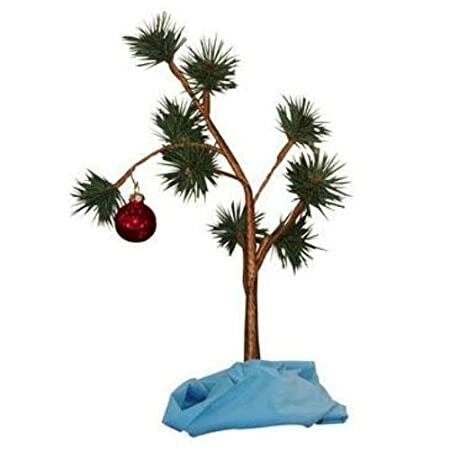 I know as we move into this holiday season many of you struggle. It’s very hard to contemplate those empty chairs at the table. As I am filling care packages I am trying to box up joy and love to take the place of home. It is not really possible to replace. But I am convicted that it is my duty to keep going, to do the mom things we have always done-try to bring happiness and comfort to my children, and to stay strong and support them so they don’t worry about me. There is an old saying “Feed a cold, starve a fever”. This season my mantra is “Feed hope, and starve fear. ” Let’s all work to Fear Less and use our energy to bring joy where ever we can.